Easter Sunday or Paschal of Resurrection has been observed just as we do celebrate Christmas in the 25th of December also known as Paschal of Nativity. Easter Sunday is one of the vital feast celebration as per Filipino tradition and in fact some towns makes Easter Sunday a Festival i.e. Minglanilla Cebu Sugat or Kabanhawan Festival. Easter Sunday activities in Cebu are also treasured in Malls, Cebu Hotel Resorts and Restaurants. Mövenpick Resort and Spa Cebu invites Families and beach hobbyists to spend Easter Sunday with Easrter-rific fun games and prizes. Easter Sunday Activities for children includes Painting Easter eggs, Playing fun games, and Cuddling real Bunnies and chicks at Mövenpick Resort and Spa Mini Farm where the Great Easter Egg Hunt also takes place. Your Family will love the prizes Mövenpick are giving away for winners of the Easter egg hunt, including a grand prize of P4,000 worth of food and beverage vouchers to be enjoyed at Vanilla Beach Café. Mövenpick Resort Day used or Day Splash Package. You can also spend Easter Sunday with whole family at the Mövenpick Resort and Spa Cebu with Day Splash package for only P1,880 nett for adults and P500 nett for children which includes use of the beach, swimming pool, games room and gym, buffet lunch at Vanilla Beach Café, high tea at the Lobby Lounge with a dessert caddy and coffee or tea, 15% discount on services at Spa del Mar, and 15% off all Water Sports. Just add P300 per child to be a part of all the exciting Easter activities and prizes. For inquiries, please call Mövenpick Phone number at (032) 492-7777 or e-mail at resort.cebu@moevenpick.com. 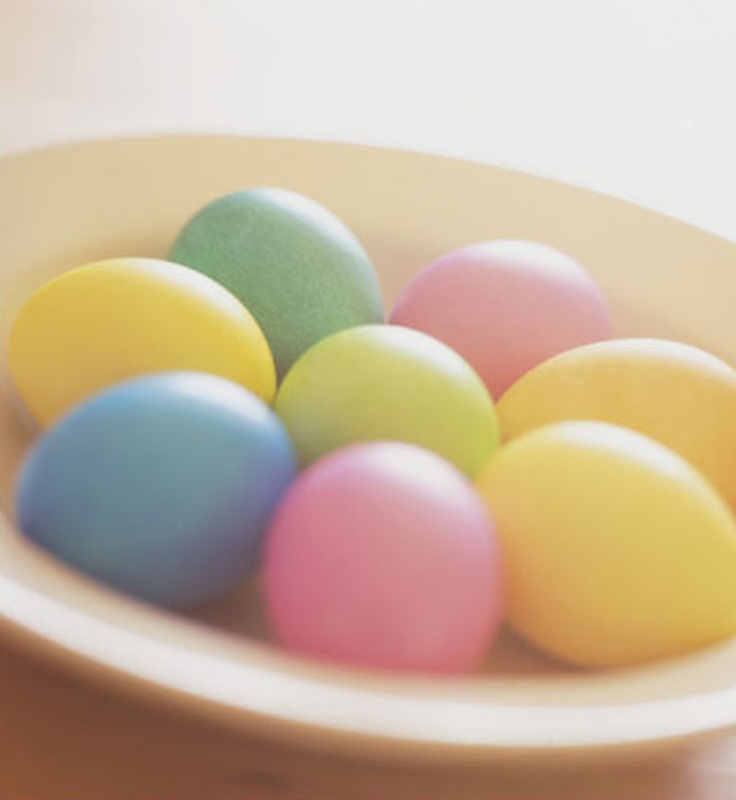 0 comments: on "Easter Egg Hunt, Day Splash Package Promo at the Mövenpick Mactan Island"